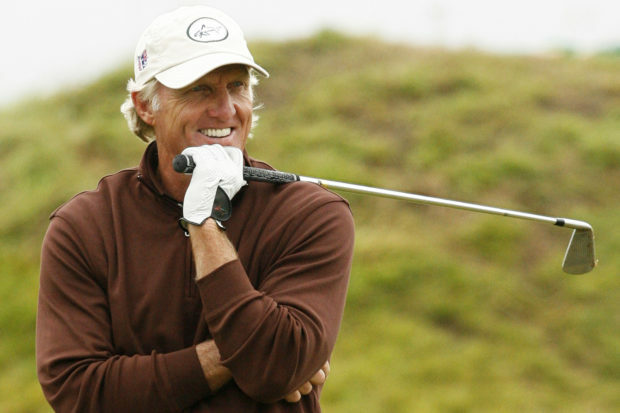 Greg Norman is looking for the next great sports entrepreneur. The Hall of Fame golfer has partnered with the University of Miami on “Greg Norman’s Shark Tank,” a new platform that allows applicants from around the world to submit ideas about a new product, start-up or current business looking to expand. If selected, the budding entrepreneurs, inventors and innovators will have a chance to present to Norman and his panel at the University of Miami Sport Industry Conference on March 24, 2017. With a 5-minute pitch followed by a 25-minute Q&A with Norman, they’ll get a chance to receive the financial backing and investment needed to jump start their venture.